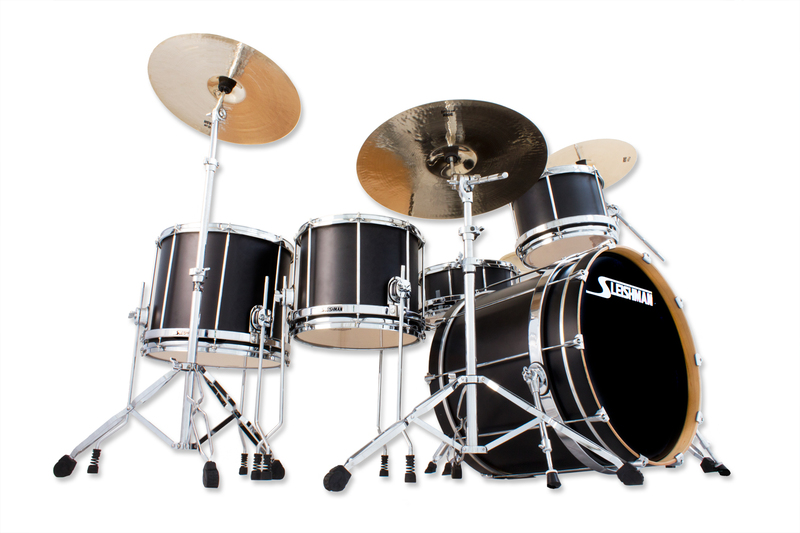 The Sleishman Pro Series Bop Kit is full of all that Sleishman goodness crammed into one small set up. 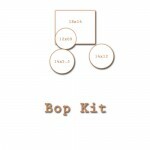 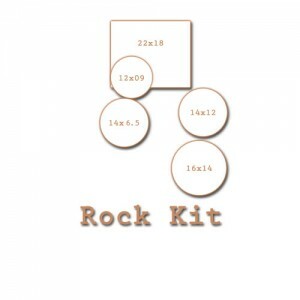 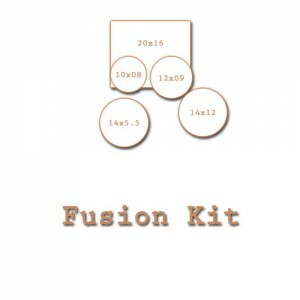 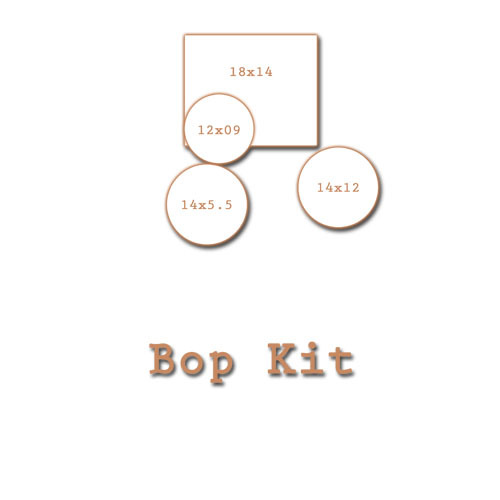 Don’t be fooled, the Bop kit packs some punch! 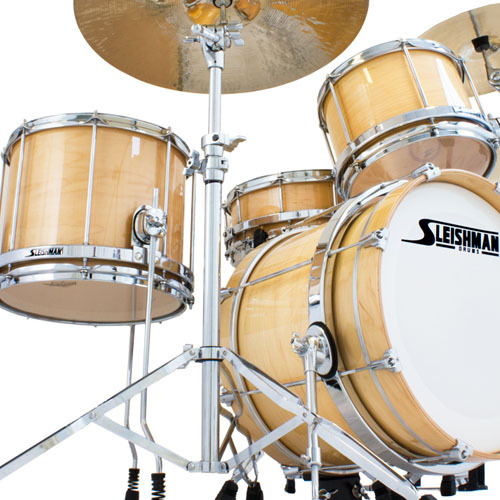 Thanks to the patented Sleishman System this kit can be tuned lower than the average and will blow away the band with power & presence, and in the same breath can be tuned up and carry sustain for days. 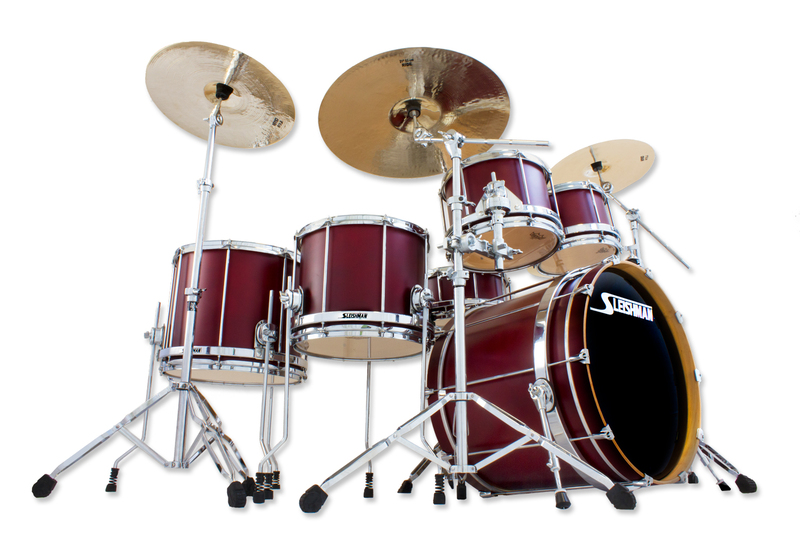 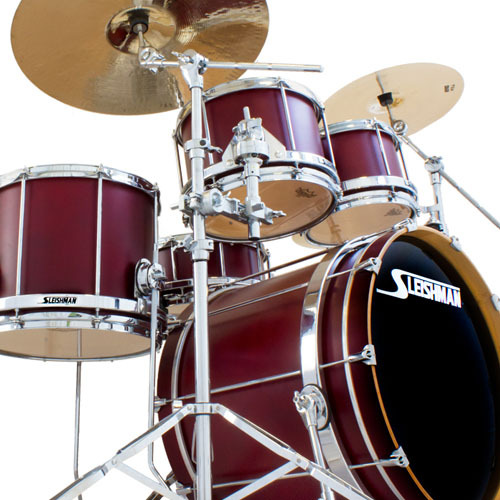 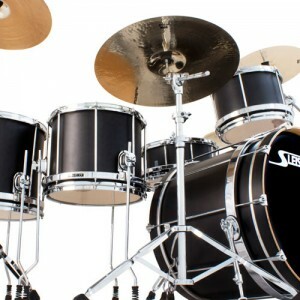 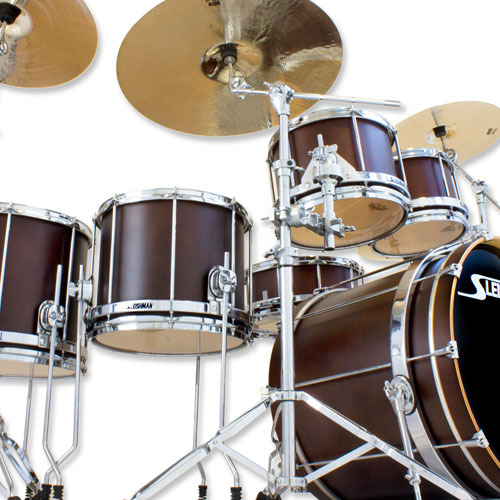 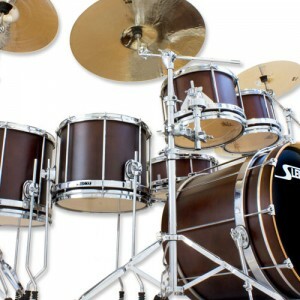 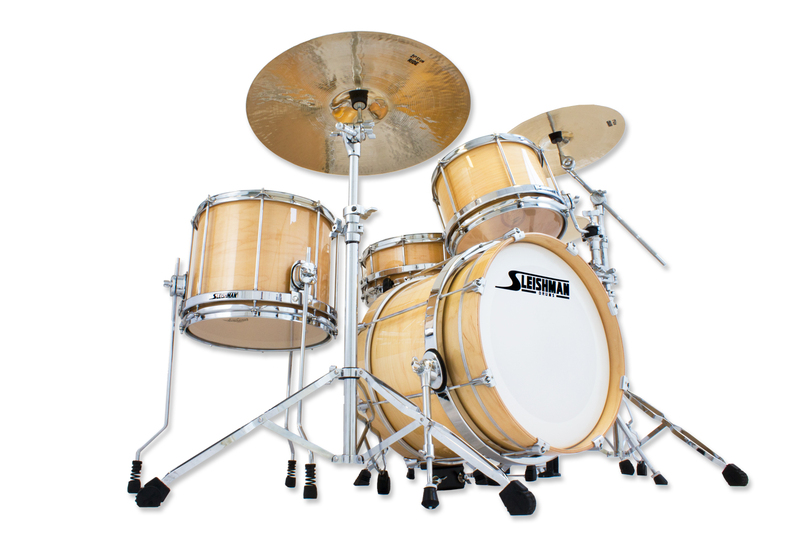 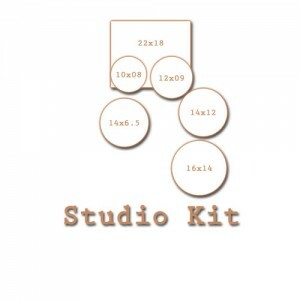 Great for gigging drummers limited on space, or for the swing player looking for those high open jazzy tones.